FULLY RENOVATED 2 bed, 2 bath villa in beautiful Forest Grove, a gated 55+ community. BRAND NEW everything!! Gorgeous wooden kitchen cabinetry with Quartz Countertops, designer subway tile backsplash + Stainless Steel gallery appliances!! 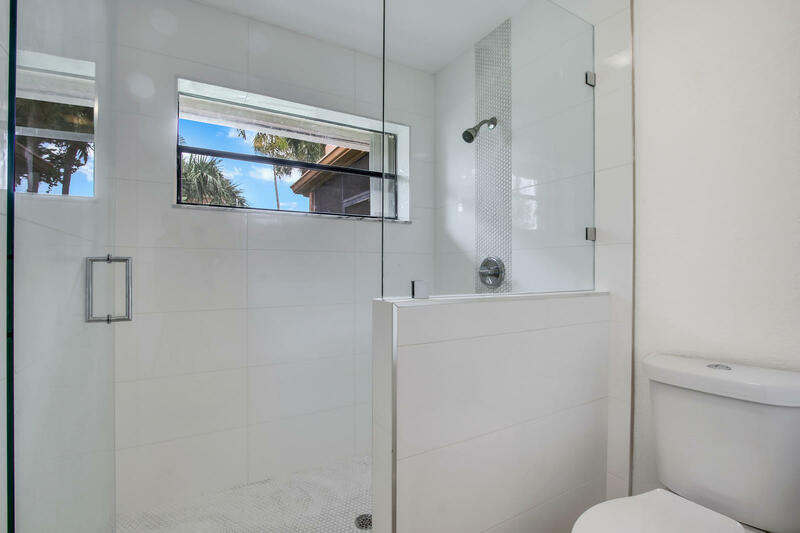 Bathrooms are completely renovated including European porcelain tile & Frameless Glass shower door! Accordion shutters throughout! Brand new 2019 water heater! Private, oversized screened-in lanai makes for relaxation! This home HAS IT ALL!! Live in beautiful Indian Spring with NO MEMBERSHIP FEE REQUIRED! WONT LAST! !